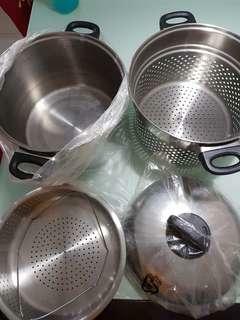 @s_brian is on Carousell - Follow to stay updated! 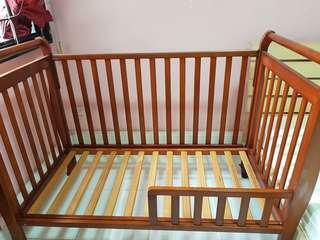 Junior pine wood bed frame. 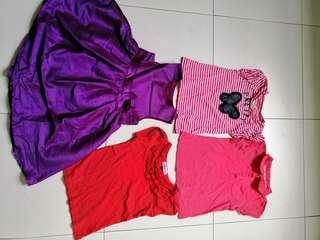 Size L142*W74*H110 Please note that you have to engage own mover to collect the item. Thank you. 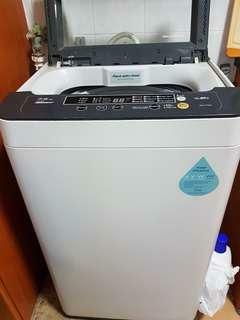 Panasonic top load washing machine. Panasonic top load washing machine. Wash load 7.5kg with 3 ticks for water efficiency. 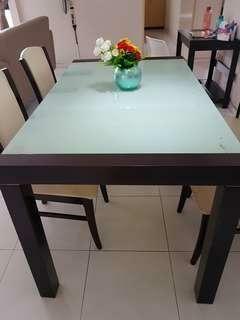 Size L51*W52*H87cm Please note that you have to engage own mover to collect the item. Thank you. Rollaway single bed frame with roller. 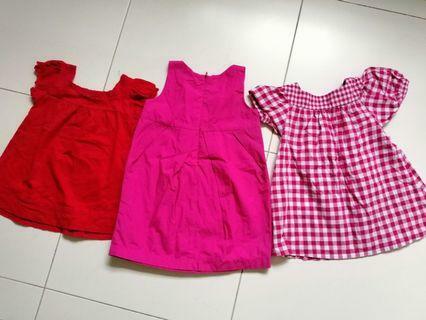 Size L186*W93*H20cm Please note that you have to engage own mover to collect the item. Thank you. 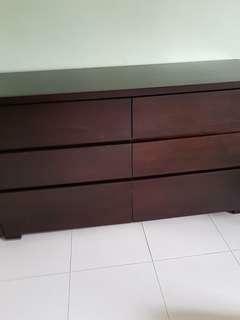 L190xB84xH90cm Please note that you have to engage own mover to collect the item. Thank you. 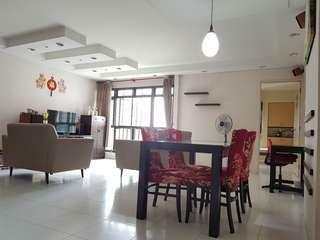 L130xB84xH90cm Please note that you have to engage own mover to collect the item. Thank you. 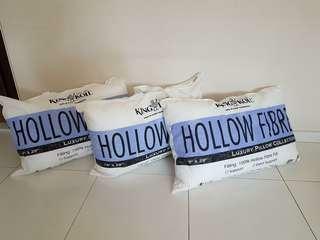 King Coil pillow, brand new, selling at $10 per piece. 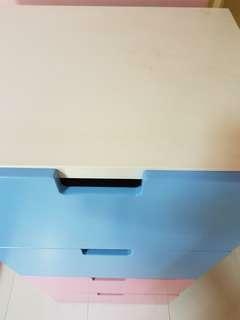 Ikea 4 tier kids drawers. 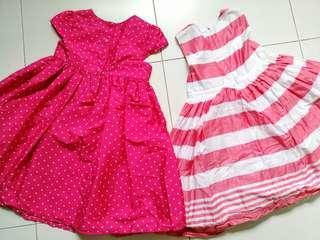 Size L60*W51*H129cm. Please note that you have to engage own mover to collect the item. Thank you. 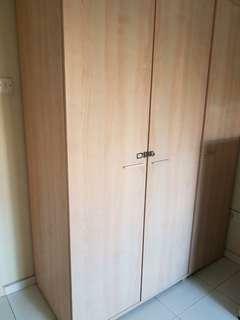 3 doors wardrobe. The front lock is spoilted. 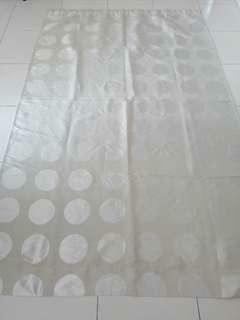 Size L150*W62*H201cm. Please note that you have to engage own mover to collect the item. Thank you. 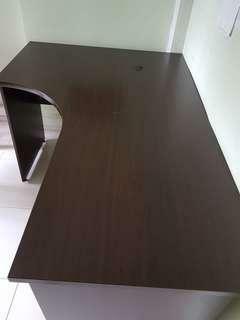 L-shaped office table. 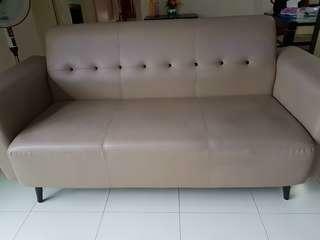 Size L150*W100*H74cm Please note that you have to engage own mover to collect the item. Thank you. 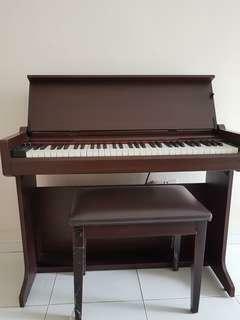 Cristofori digital piano. It is in good working condition. The piano can be demantled from the stand. 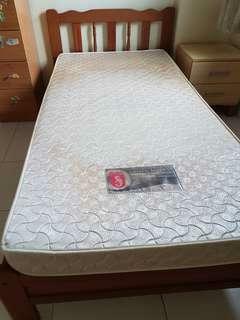 🚚 Single wooden bed frame with mattress. 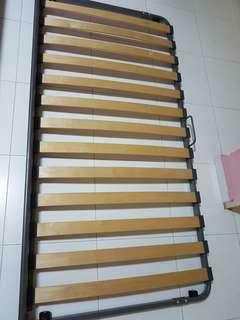 Single wooden bed frame with mattress. 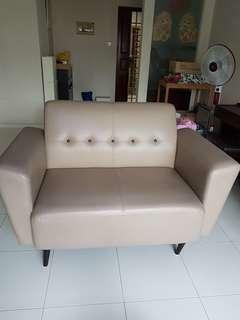 Size L194*W102*H75cm Please note that you have to engage own mover to collect the item. Thank you. 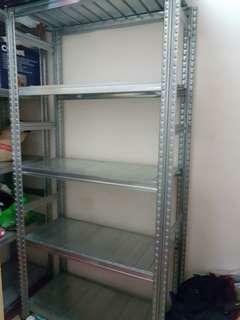 Size: L97 * D40 * H197 cm Material: Galvanised steel Level: 5 tiers Quantity: 2 sets This item can be easily dismantle.